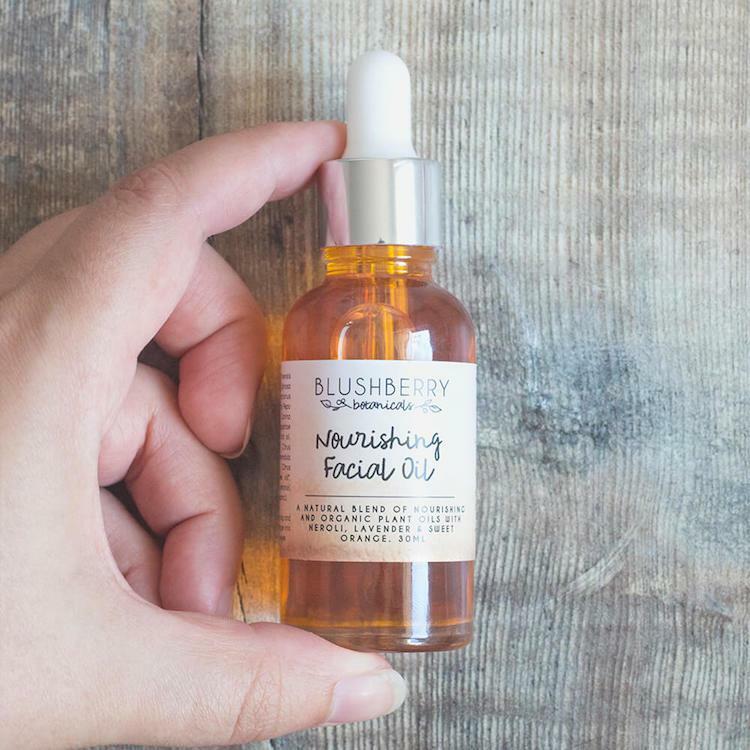 Nourishing and moisturising, this 100% natural facial oil is suitable for combination, normal, dry and mature skins. 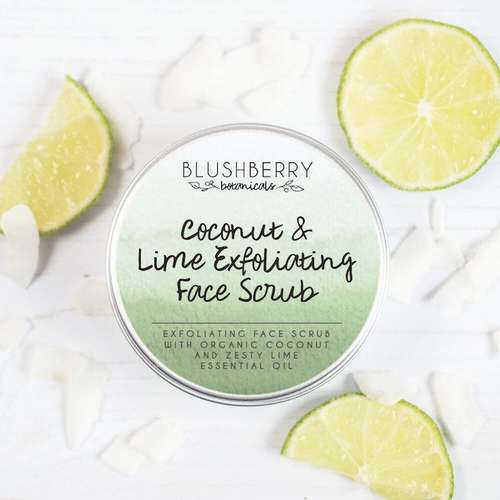 The active ingredients will nourish, smooth and rejuvenate the skin, helping to reduce fine lines without blocking the pores. 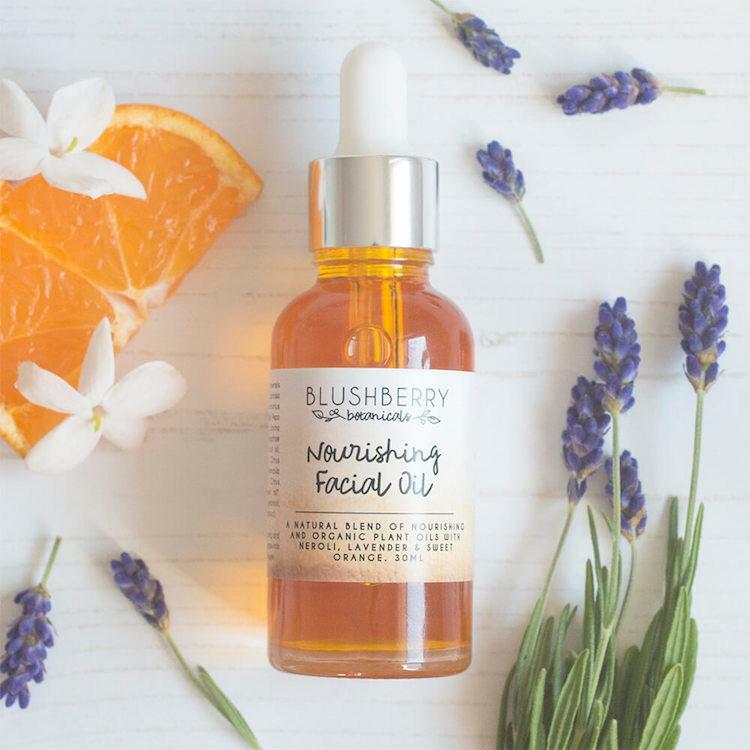 With a blend of carefully selected plant oils and fragranced with natural neroli, lavender and sweet orange essential oils, this facial oil is a wonderful addition to any skincare collection. 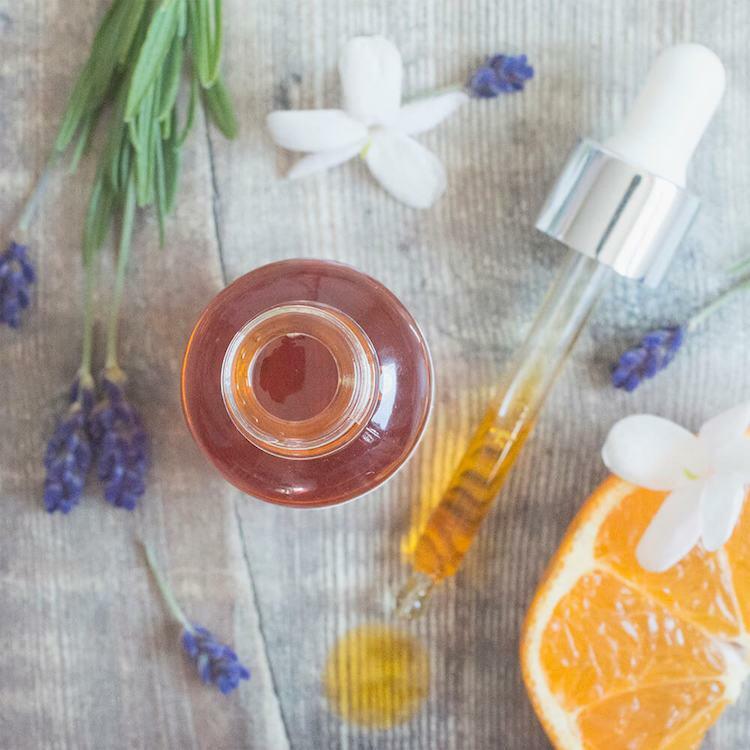 Ingredients-Simmondsia Chinensis (jojoba) seed oil*, Argania Spinosa (argan) oil, Carthamus Tinctorius (safflower) seed oil*, Curcurbita Pepo (pumpkin) seed oil*,Rosa Canina (rosehip) seed oil*, Hippophae Rhamnoides (sea buckthorn) fruit oil, Tocopherol (vitamin E), Citrus Aurantium (neroli) flower oil, Lavandula Angustifolia (lavender) flower oil*, Citrus Sinensis (sweet orange) peel oil*,(essential oils contain Citral, geraniol, limonene, linalool). Organic ingredients (71% organic) (also 100% natural). Product packaging – Glass bottle with glass dropper.